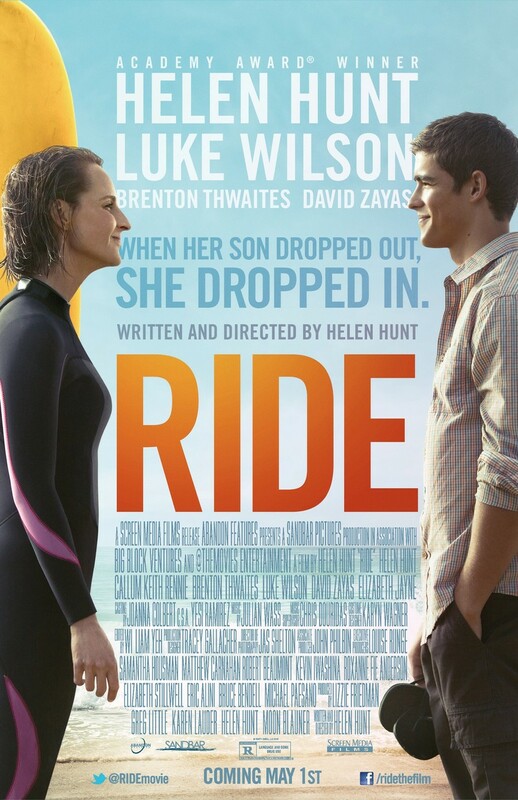 Ride DVD release date was set for August 4, 2015. In this family drama, a young man drops out of a prestigious university to pursue his dream of becoming a professional surfer. The last thing he expects is for his wealthy, successful mother to travel across the country, following him out to California. Both of them take the ride of their lives, as boundaries are tested and new alliances are forged. Along the way, they learn that letting go and living their own lives can be the most important part of a relationship.